This one took some detective work. A long time customer gave us a call to let us know that their site was not working after a WooCommerce update. All of their product images were no longer displaying on any category or shop page. As you can imagine this was quite a problem. 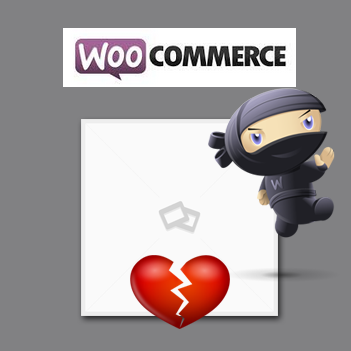 After troubleshooting for quite a while, we found that one of their plugins was no longer compatible with WooCommerce 2.0+. In the hopes to save anybody some time, if you have the same problem it may be easily solved by removing the WooCommerce Product Archive Customiser plugin.